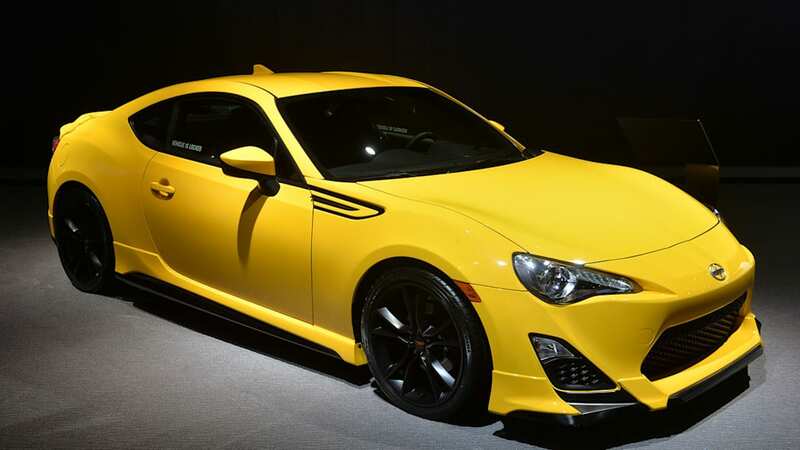 In the market for a Scion FR-S (or Subaru BRZ), but don't want the same one your neighbor's got? 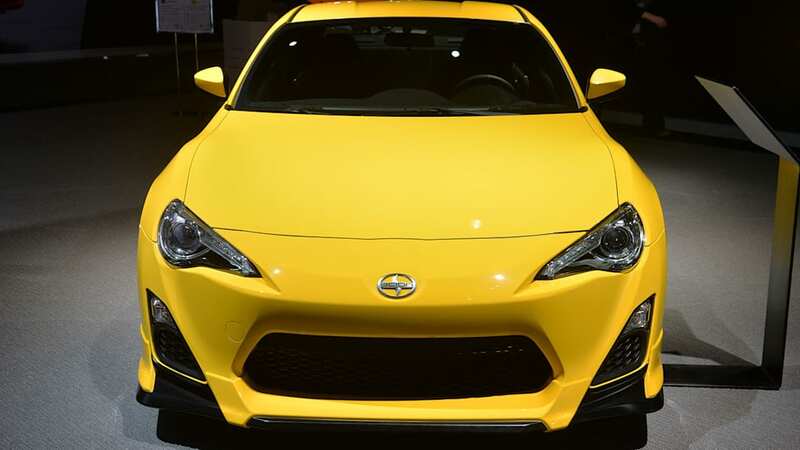 Scion has good news for you. 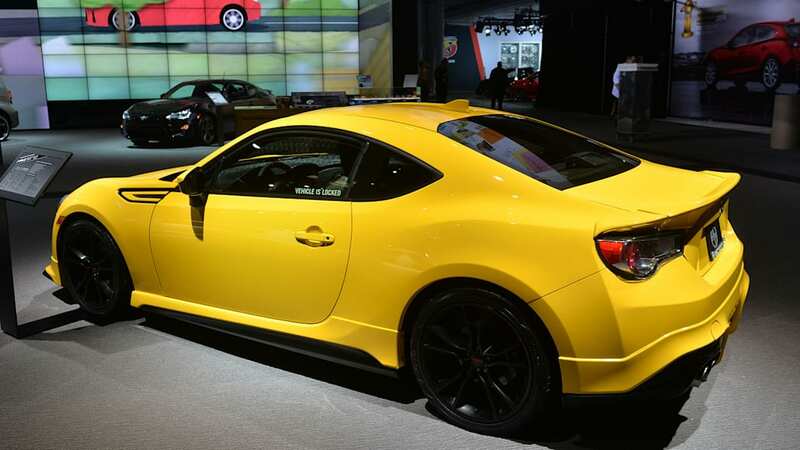 At the New York Auto Show today, the Japanese automaker has announced the availability of this FR-S Release Series 1.0. 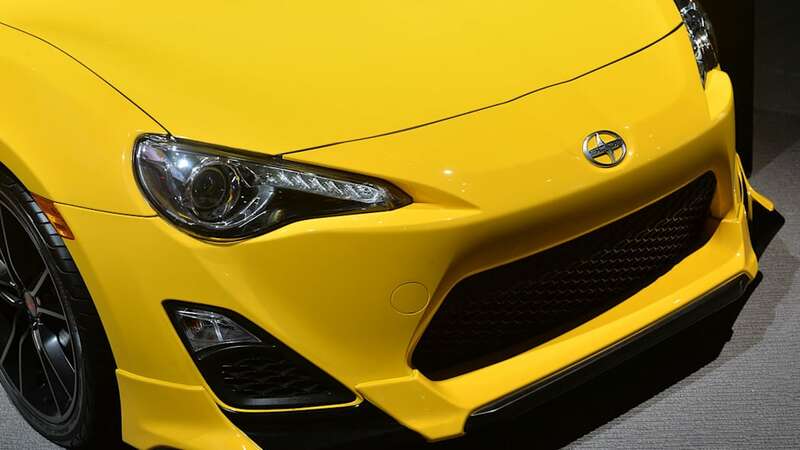 As the first Release Series FR-S (the aging xB is debuting its tenth alongside it), this special edition has been spruced up by Toyota Racing Development with a series of visual and aerodynamic enhancements to give the FR-S a bit of extra edge. 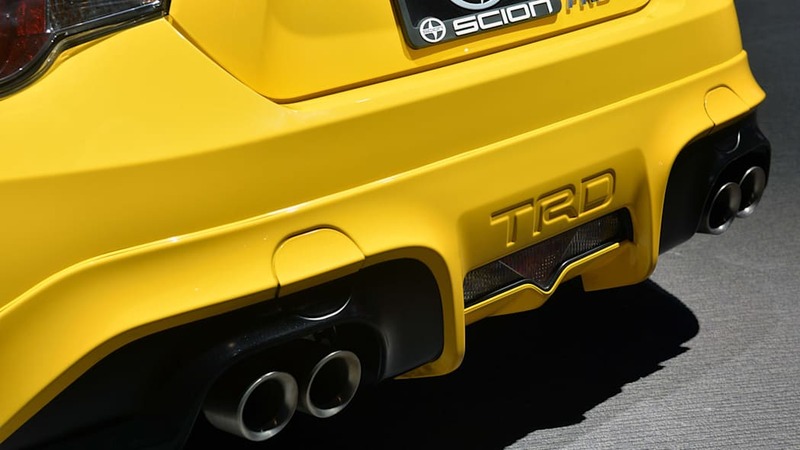 Included in the Release Series 1.0 is an upgraded aero kit, an exhaust tip for every cylinder in the engine (that makes four, folks), and a lowered suspension with TRD springs and HID headlamps. 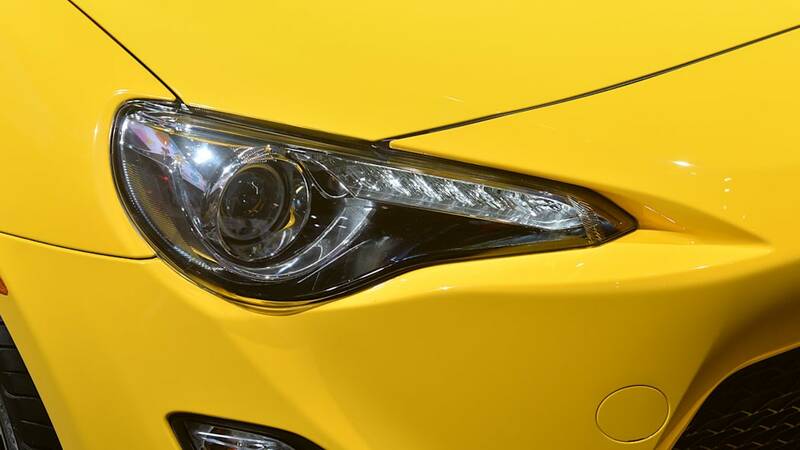 Did we mention it's all capped by Yuzu yellow paint? Inside, you'll find black seats with T-pattern upholstery, a TRD steering wheel, shifter and cargo mat, dual-zone climate control and push-button ignition with smart key. Scion isn't saying exactly what this model will cost, but it is saying it will come in under $30,000 (before the $755 delivery charge). 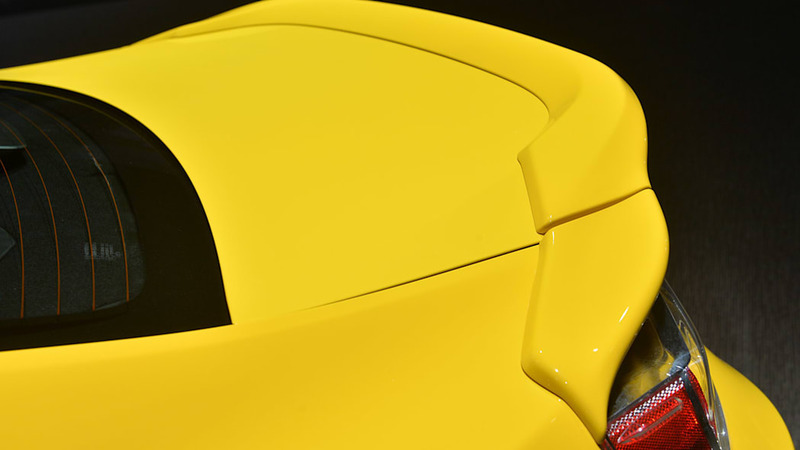 Only 1,500 individually numbered examples will be made, with deliveries beginning in August. 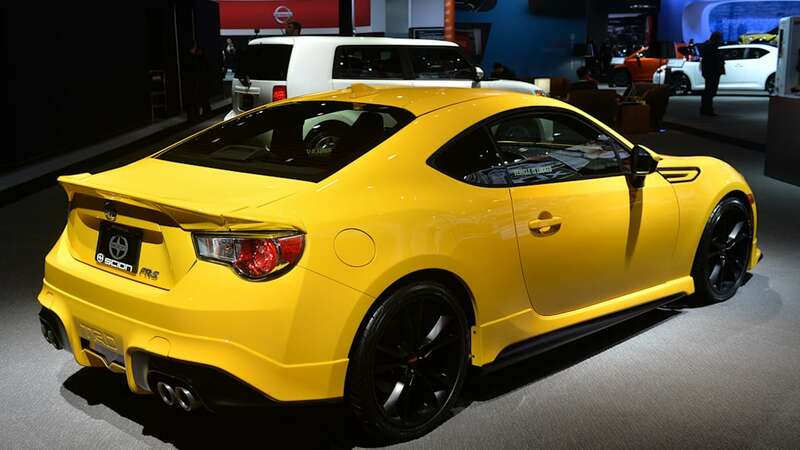 TORRANCE, Calif., (April 16, 2014) – Scion FR-S fans, get ready for a modern take on the sports coupe's racing roots. 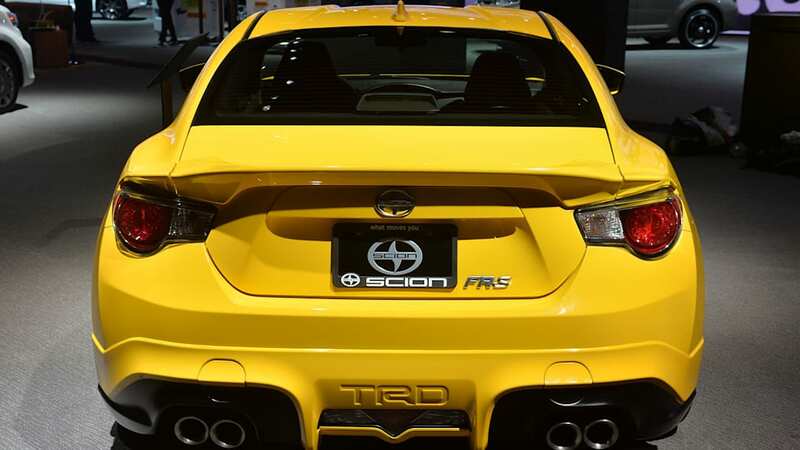 Scion revealed its FR-S Release Series 1.0 at the New York International Auto Show today, drawing on track heritage and the expertise of Toyota Racing Development (TRD). 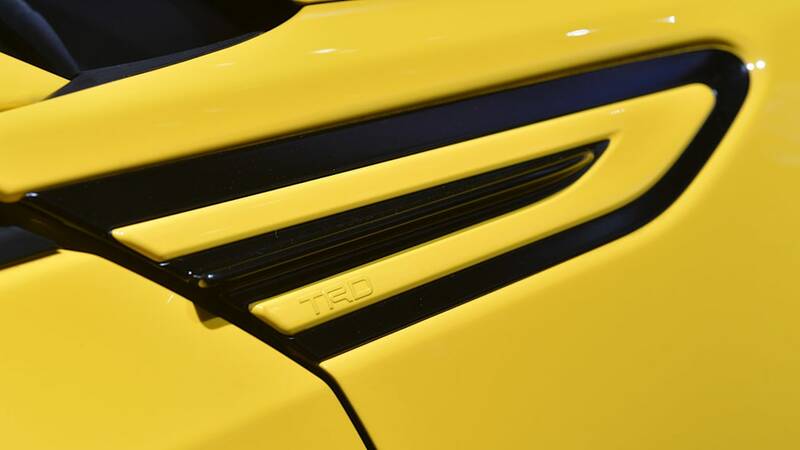 The FR-S Release Series 1.0 will contain just 1,500 vehicles with a collection of enhanced features, including a custom-designed aero kit with a rear spoiler and side fender garnish. 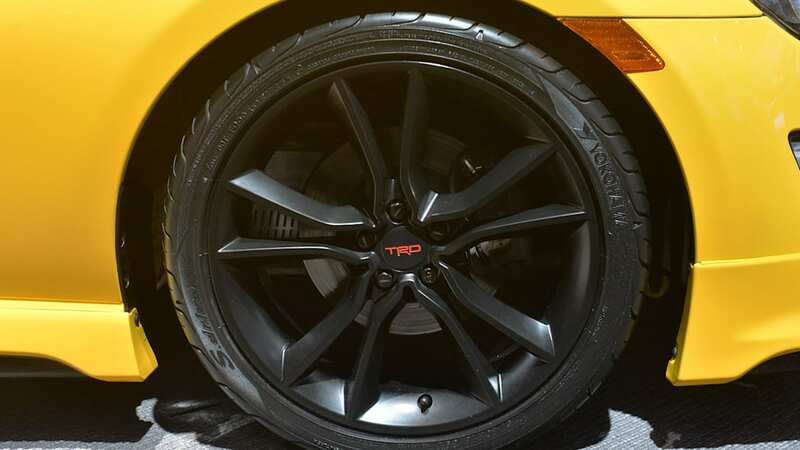 Additional highlights include the TRD Quad Tip Exhaust System, TRD lowering springs and Smart Key with Push Button Start. If all those additions aren't enough to turn heads, the bright Yuzu exterior paint color will definitely catch some attention. 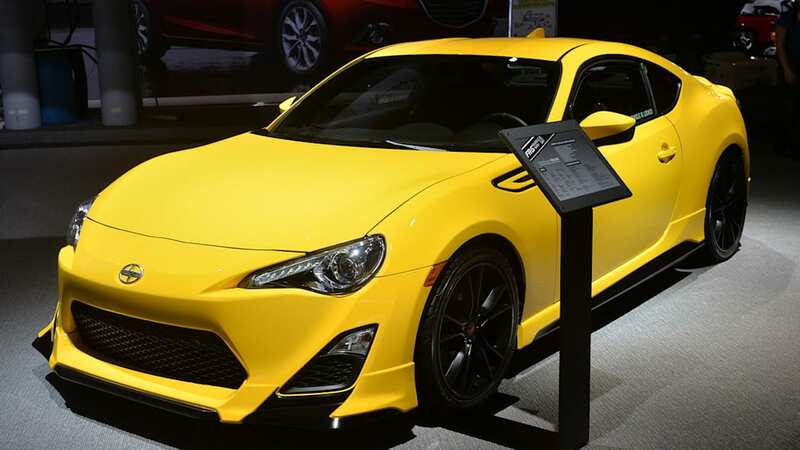 "It's fitting that the first Scion FR-S Release Series draws on the rich motorsports history that inspired the FR-S design while standing out in new ways that will excite our drivers," said Scion Vice President Doug Murtha. 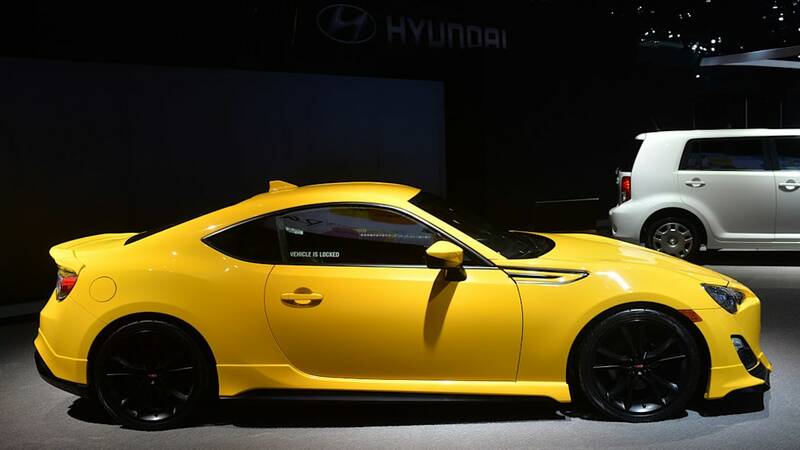 "FR-S enthusiasts will appreciate the side spoilers and lowered stance that deliver a look and feel meant for the track, at a price meant for them." 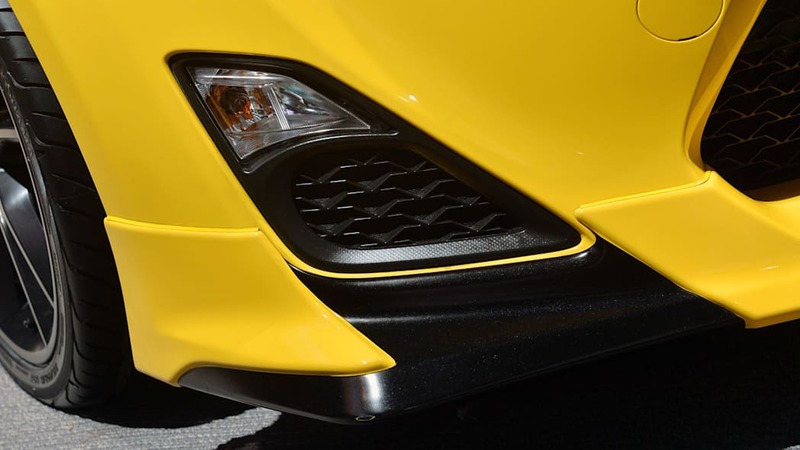 The series vehicles will come with either six-speed manual transmission or a six-speed automatic transmission with paddle shifters and Dynamic Rev Management® technology. The manufacturer's suggested retail price (MSRP) will start under $30,000, excluding the delivery, processing and handling (DPH) fee of $755. For more information about the FR-S Release Series 1.0, visit www.scion.com/FRSRS.